$100 Look and Lease on Select Homes! Limited Time Only - Call Today. At The Oasis at 1800, you are not renting an apartment, you are renting a home! Enjoy beautiful Tallahassee, FL apartments, featuring newly renovated kitchens, baths, light fixtures and all the common amenities that The Oasis has to offer. Whether you’re interested in one, two, or three bedroom apartments in Tallahassee, The Oasis at 1800 has the perfect home for you! The Oasis at 1800, offers a great location at an incredible value. Take a dip in the sparkling swimming pool or break a sweat in our state of the art fitness center. These Tallahassee apartments for rent come equipped with full size washers and dryers, and an open kitchen with a breakfast bar. Located just west of Capital Circle and conveniently between Mahan Drive and Miccosukee Road, our Florida apartment community is a short drive to everything Tallahassee has to offer. We're close by to local hospitals, Capital Regional Medical Center and Tallahassee Memorial Hospital, and major employers including the State of Florida, Florida State University, Florida A&M University and Tallahassee Community College. We're also minutes from Midtown and Governors Square Mall where you can find great shopping and dining. 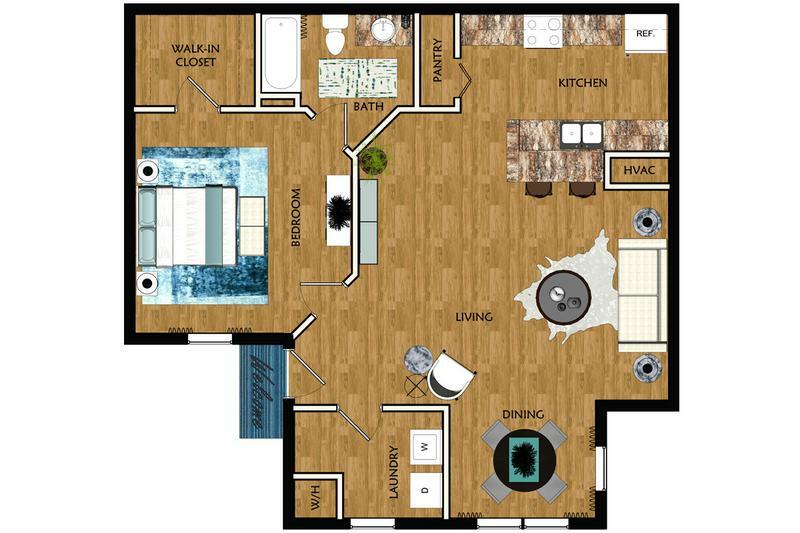 Call us today to learn more about these great luxury apartments in Tallahassee, FL!